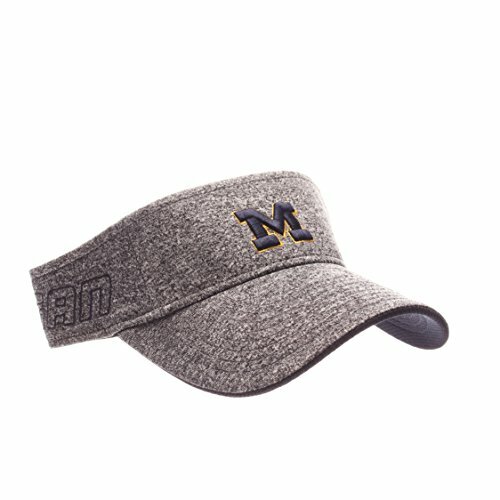 The grid visor is an ultra comfortable visor made from our vapor tech performance fabric and new iron grid fabrication. The grid visor also features our amazing comfort visor technology! Zephyr, be different. 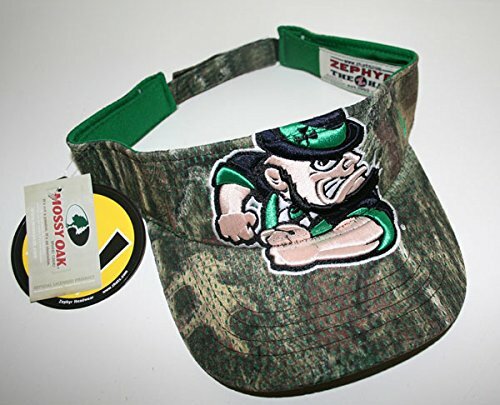 Be ready to cheer on your beloved team with this stylish visor from Zephyr! It features great-looking graphics and a comfortable fit that will definitely become your new favorite! 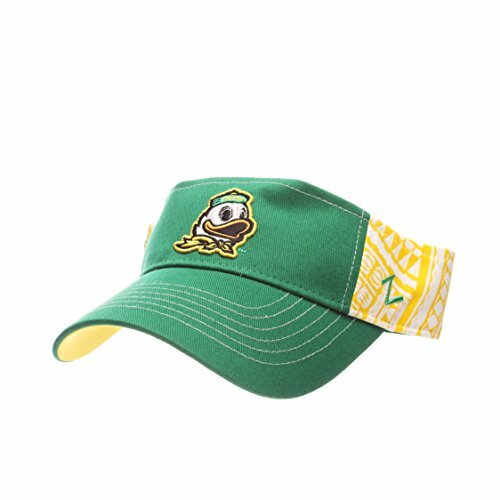 The hanauma visor features our authentic Polynesian toa art screen printed onto the headband and a high quality embroidered team logo. Zephyr, be different. 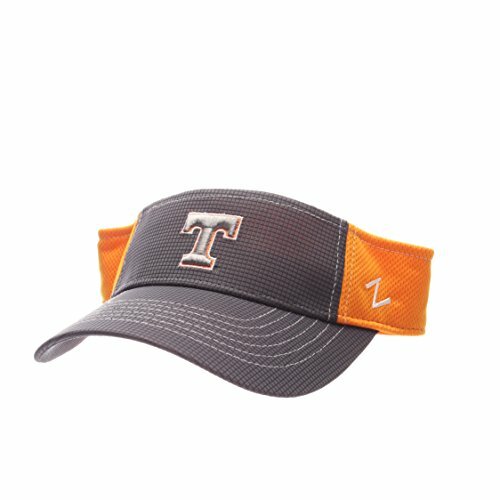 The slice visor is a lightweight, comfortable visor made with a beautiful Charcoal heathered fabric with team color pop and high quality embroidery. Velcro adjustable sizing. Zephyr, be different. 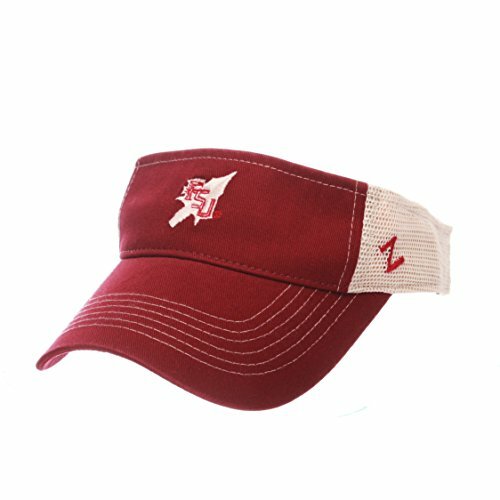 This visor features an embroidered team logo on school color washed cotton. Adjustable velcro strap , one size fits most. The grid cap features our new iron grid performance fabric, along with a vapor tech performance fabric for ultra comfort and functionality. 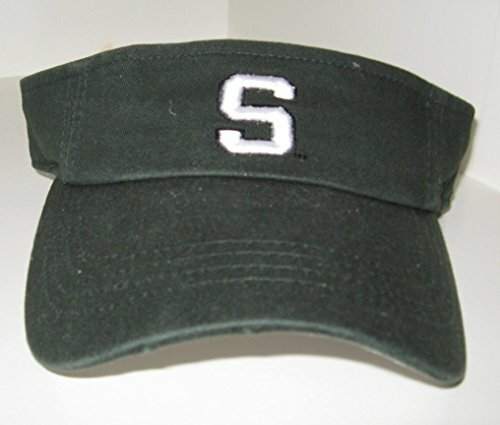 Our comfort visor technology only adds to the amazing fit and feel of this cap! Zephyr, be different. 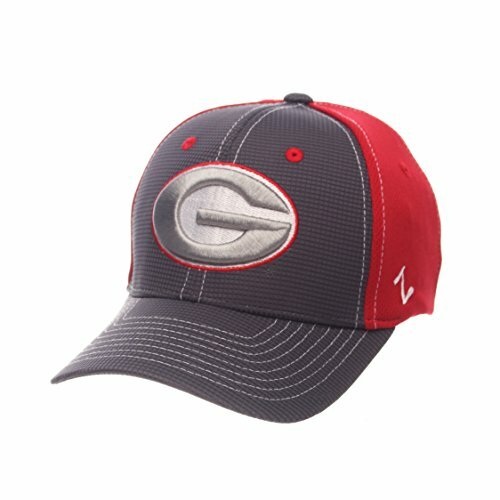 The summertime is a best seller for Zephyr hats! 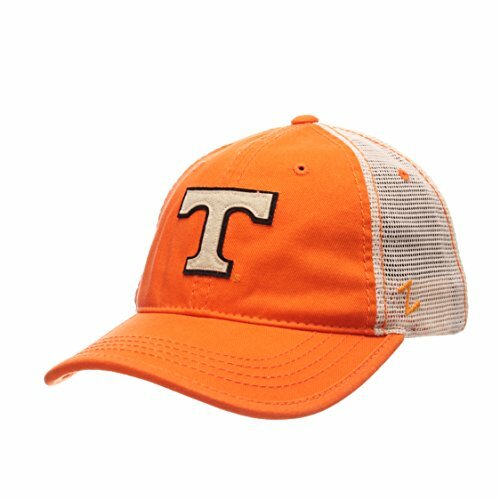 this Great style features an ultra comfortable washed mesh back with a washed team color front. The stacked felt logo looks extra sharp and classic. Zephyr, be different. The supreme is a one of a kind cap for those that love clean fashion and great looking hats! 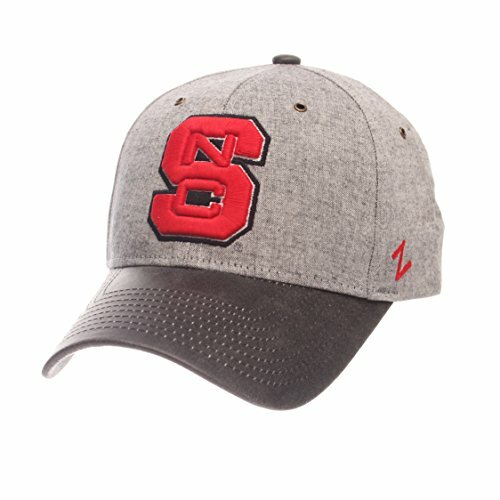 featuring a unique suit fabric and cracked grey faux leather, this hat will definitely get noticed! Zephyr, be different. Get a natural Camo look with this Carbine Mossy Oak Visor by Zephyr featuring Mossy Oak brand camo breathable fabric for the ultimate style and comfort! Check out the oversize logo!